"Every issue that our society faces is like a link of a chain. Each issue is connected to another, either directly or indirectly. The chain of issues in this society that we live in, the strongest link of that chain is illiteracy. Illiteracy is the mother of all issues as it gives birth to many other issues like poverty, unemployment, child labour, female foeticide, population burst and many more." Tribe of Lambs is committed to participating in programs and projects which simply – make the world a better place. And with India currently having the largest number of illiterate adults in the world, 287 million (soschildrensvillages.org), we can definitely say loud and clear that this needs to be improved. 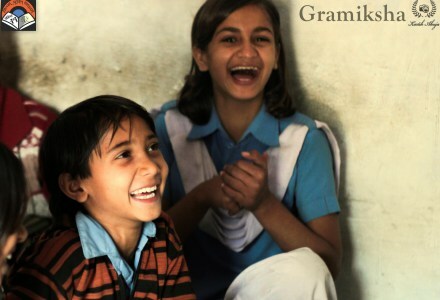 After working closely with Gramiksha, who are advocates for education reform in India, we can’t ignore the impact that can be made from the global community. 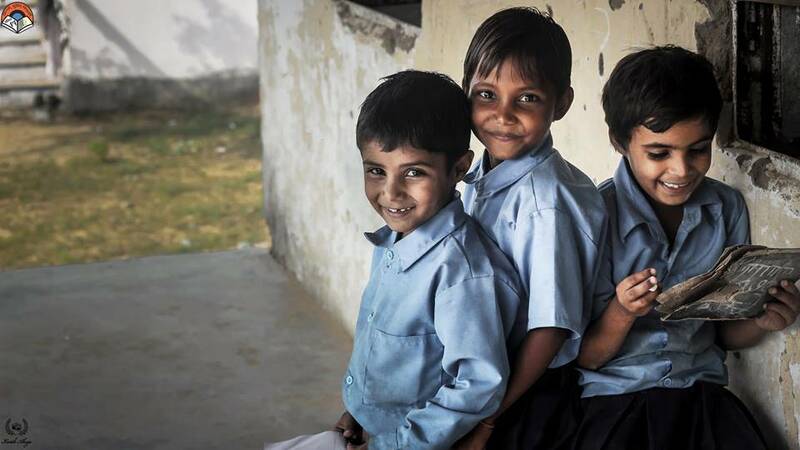 Gramiksha is currently working on a project titled “Dream School” in which they are working to improve the quality of education in government schools. They are addressing issues within the school system which directly effect a child’s education such as infrastructure, teacher competence, pupil mentoring and extracurricular activities. When Gramiksha told us about a library at Jayendra Ganj Government School in Gwalior, which is currently only visited by “spiders and lizards”, we knew this is where we could make an impact. By providing children with a new library and books, we can encourage reading, learning and the opportunities which follow. A library to inspire change and a new generation of literate children who will grow to be the educated future of India. Painting – complete with a Tribe of Lambs mural! We will work together with Gramiksha on all logistical details of this project. They have the knowledge about how our monetary support and manual labour (that’s right – we’ll be there getting our hands dirty) can be best utilized. We’ll also be side by side with Gramiksha to support them in setting up systems and programs which will encourage regular use and love of the library.